This Rubber foam L Port cover is specially designed to fit in our L Port range with an outside diameter of 135mm. It fits on the top of the port and protects the acrylic glass from any scratches during travels and storage. It is included in every L Port as a free add-on. 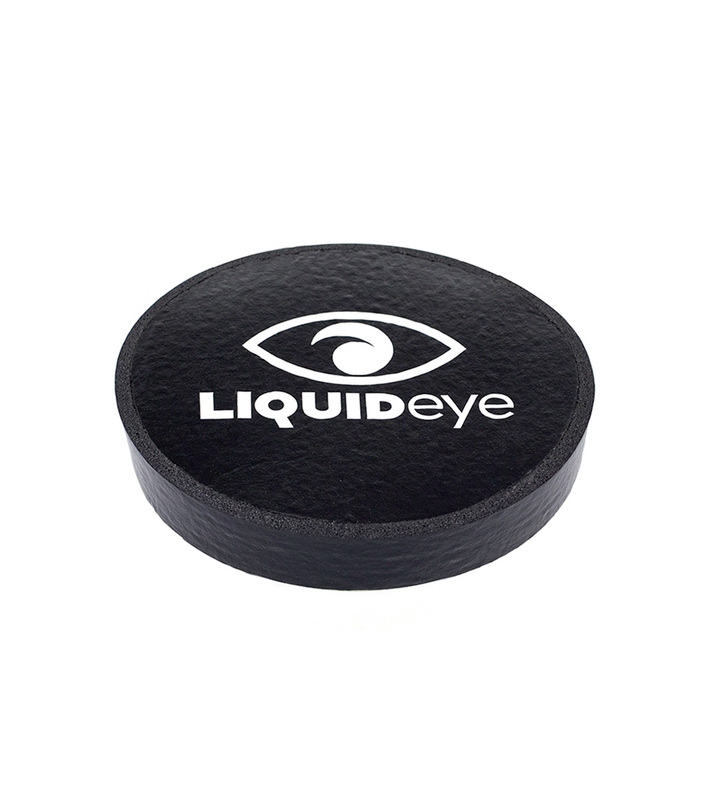 This Rubber Foam L Port Cover 135 is made by Liquid Eye. It is designed to use across all our L Port range for the 135mm size series. Made out of 4mm rubber foam, it will protect the port glass from scratches. It is provided on every L Port. You can buy extra ones if you wish to have spares in case of loss.